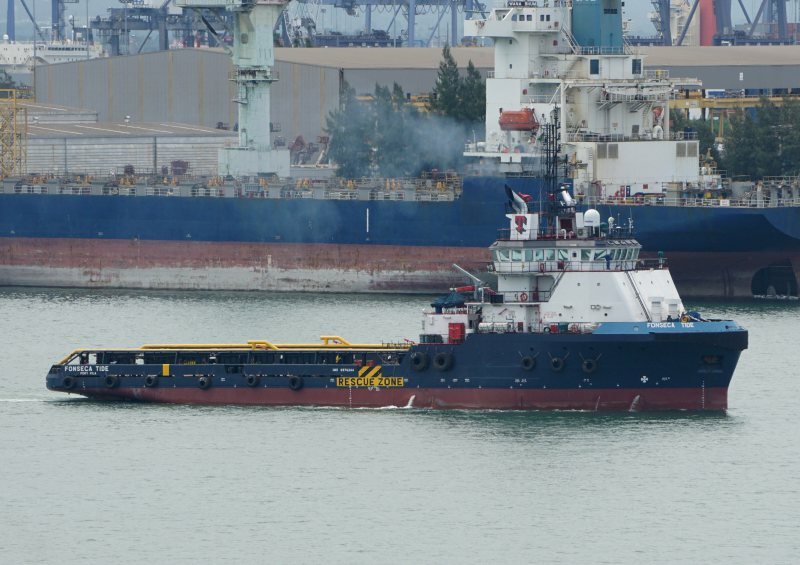 Built: 2008 Drydocks World Pte Ltd., Singapore. Gt: 1868 t. Mdwt: 2048 t.
Loa. 64,80 m. Nt: 588 t. Br. 16,00 m.
Main engines: 2 x 3299 Bhp. Caterpillar 3608.